Text and Drive ? Not a far-fetched reality anymore! Text and Drive? Not a far-fetched reality anymore! Most of us are familiar with that one person in our clique. His or her immediate identifying traits include a zeal of driving at breakneck speeds while simultaneously making a display of their skills by engaging in other activities while being in the driver’s seat. It’s terrifying! Especially when he or she keeps showing off how adept they are at driving and pays no heed to the passing cars and pedestrians. Thankfully, that fear might significantly drop in the coming future thanks to the perpetual evolution of autonomous driving cars or Self-Driving Cars. Sounds Captivating but when was the idea conceived? Certainly, it is a captivating concept and has been manifested and worked upon multiple times. Tests began in the 1920s but showed promising results by 1950s. But surely, no car could drive through the streets by then without someone taking controls. With Carnegie Mellon University’s Navlab and ALV projects in 1984; Mercedes Benz and Bundeswehr University Munich’s Project Eureka Prometheus in 1987, the procession towards creating self-sufficient cars started. 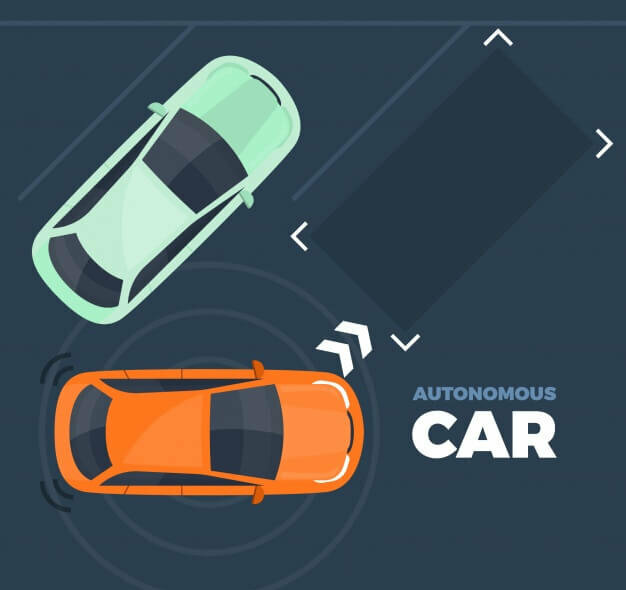 Furthermore, many other companies and research institutes like Nissan, Bosch, General Motors, Volvo, University of Oxford and Google have also attempted to develop their working prototype for autonomous vehicles. In 2013, Visab came out with BRAiVE, a vehicle that moved in an open road, with the usual traffic flow. And today we have ideas about cars devoid of a steering wheel. Cars without drivers. Isn’t that dangerous? Understandably few folks are comfortable hopping into the passenger seat where the driver seat remains vacant. An ever-evolving technology like self-driving cars relies on processing events in the past and avoiding the same in the future. Like all facets of Machine Learning, it’s a learning and application process. As of now, Majority of the self-driving vehicles have a steering wheel and a driver’s seat. The latent driver can comfortably relax and engage in a conversation with the other passengers. If the car seems to delay in making a turn or is very hesitant in crossing the street that is when the driver can intervene. 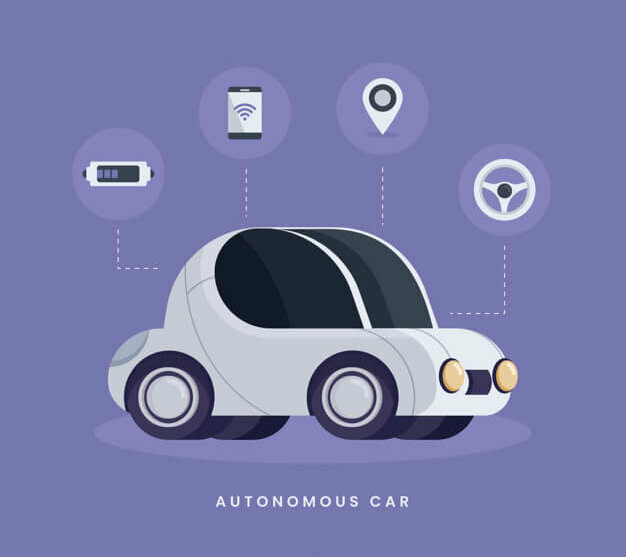 Waymo, formerly the gem of Google autonomous cars and currently under Alphabet inc (A Subsidiary of Google itself), has been the most talked about a self-driving vehicle. Waymo’s creators say the car is extremely safe, both for the passengers inside and the moving vehicles and pedestrians outside. They also strongly assert that their self-driving cars have the most advanced ‘brain’ of any other competitor. Anyone can put together a car by using the LIDAR sensors** and a few cameras. But what really makes the approach of Waymo so unique is their dedication towards training the vehicle to drive more like a human or even better. Interpreting, accurately predicting and responding to data amassed from its 6 million miles of the journey through public roads and 5 million miles of simulated driving gives Waymo an edge over its other competitors. When was the genesis of Waymo? 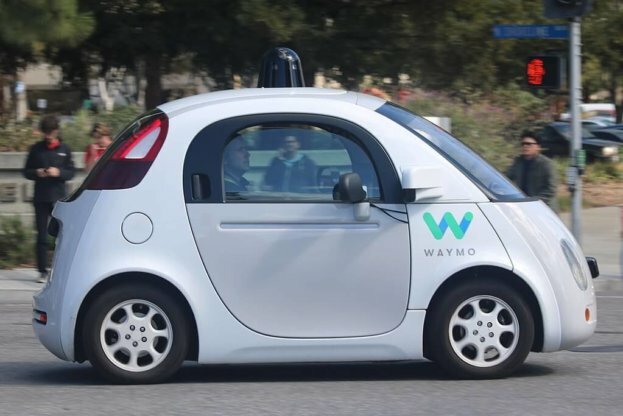 Starting its journey in 2009, Waymo was initially part of the Google Self Driving Car Project and later became a subsidiary of the Google parent company, Alphabet, Inc in 2016. Prior to this event, the project was part of many ‘firsts’ in self-driving vehicles. In 2012, the precursor to Waymo was a Toyota Prius that was infused with Google’s experimental driver-less technology, was licensed to drive through the Nevada streets. In June 2011, the state passed a law granting public road access to autonomous cars and the law came in effect from March 1, 2012. On October 10th, 2018, Waymo announced that its vehicles have completed a journey of 10 million miles on the public road, the highest distance by far than any other competitor. The vehicles drove in 25 different cities from sunny California to dusty Arizona and from the bustling roads of Phoenix to the urban roads of San Francisco. In 2017, Waymo sent its driverless vehicles to wander the roads of Arizona with no safety drivers behind the wheels. Waymo plans to offer ride-hailing autonomous services in States in America and countries around the world where driver-less vehicles can drive through the roads. At the most novice level, the workings of a Waymo Vehicle is easy to comprehend. Google Maps provide the blueprint of the route. They are very precise to a margin of error by an inch. It entails data about the traffic lights, roadblocks, stop signs and other things that should be fed into the system while driving. Still, with even such an obvious idea of the road, it can still be unable to predict certain mishaps such as minor accidents or other real-world conditions. In such cases, the LIDAR system equipped in the car comes in handy since it can detect the distance between the vehicle and nearby objects, getting a comprehensive picture of the surrounding area. The perks of having a LIDAR system installed is that unlike a human driver behind the wheels, it can generate a 360-degree view of the surrounding area. So, if you are with a friend parking your vehicle between two cars, there will be no need for the other to check the area gap between two cars and shout “close enough?” at a parking lot. The vehicle’s system relies a lot upon the steer-by-wire technology for turning, brake-by-wire to slow down an electronic throttle to accelerate. All self-driving cars include drive-by-war technology that you can find in other newer vehicles. All of them controlled by the vehicle’s computer. The addition of a driver’s seat helps ease the minds of many passengers who prefer the traditional way of driving. The driver can always intervene when the occasion calls for it. What does the future hold for Waymo Vehicles? Alphabet inc announced that it will partner with institutions like Avis, AutoNation, Walmart, etc though, still active in Phoenix. Waymo already has an existing partnership with AutoNation and Avis for quite some time now. It will also partner up with Walmart to take their customer’s out for frivolous errands such as picking up groceries and going shopping for clothing. With Avis Budget group, people can use it to drop off or pick up rental cars and AutoNation will now loan out Waymo vehicles while their own cars are being serviced. Element hotel guests in Chandler, Arizona will avail the services of Waymo to have a tour of the town and visit places within the region. And this is just the beginning! The possibilities with this technology are endless and with the constant updates and up-gradation being fed into the system, it might just be very realistic to see these vehicles more often than expected in the coming future. As of now, most of the phenomenon is kept only to Arizona and a few other states in mainland USA. There is no conclusion but the beginning of a new era where artificial intelligence will dominate every phase of daily activities and therefore will also include driving. Cases of road rage dominate local city newspapers in the American soil. Human tendencies to cut in front of another driver, drive recklessly on a busy highway or cuss at an elderly pedestrian trying to cross slowly the road might also come to a negligible point. Just this month, Waymo released a video in which a car could recognize the hand signals of a traffic offer at a busy intersection. It goes to show how human-like these systems are being developed to be. 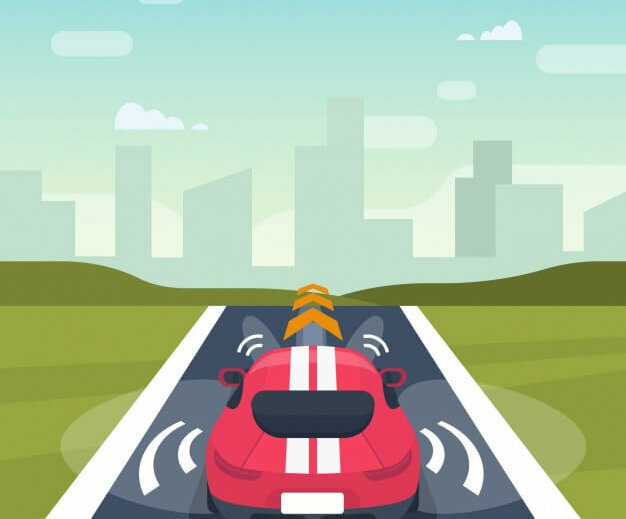 The boons are innumerable for this piece of technology and as more and more tech giants invest more money into this sector, training and developing self-driving cars better than humans will be wielded into a solid reality soon. 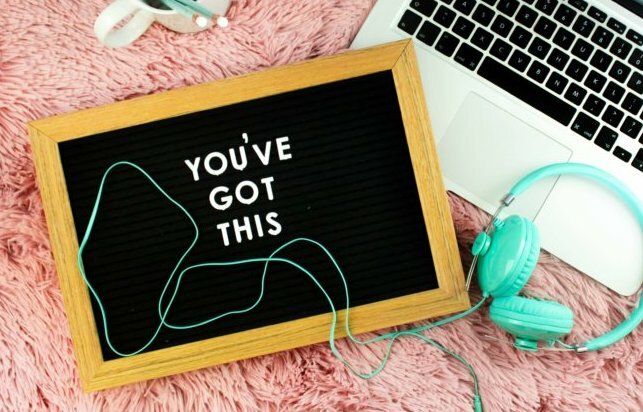 In order to understand Artificial Intelligence and all its concepts, you can explore AI Fundamentals for Beginners Online Tutorial.